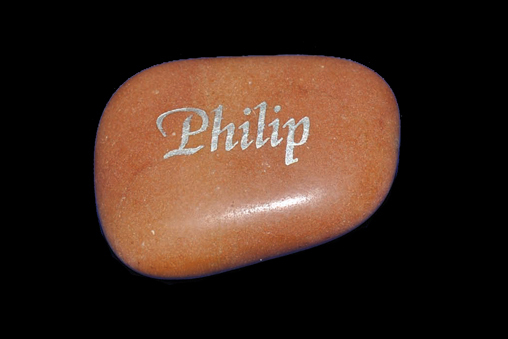 Pebbles come in various colors and textures, and can have streaks of quartz and different colored sedimentary rock. 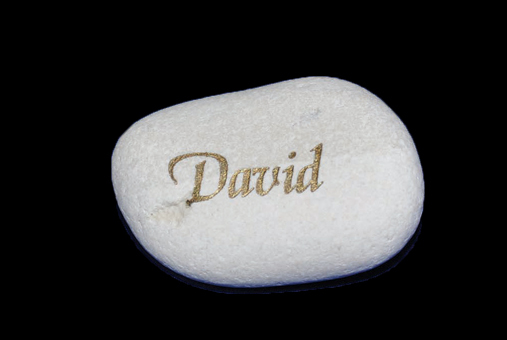 Pebbles are mostly smooth but, dependent on how frequently they come in contact with the sea, they can have marks of contact with other rocks or pebbles. 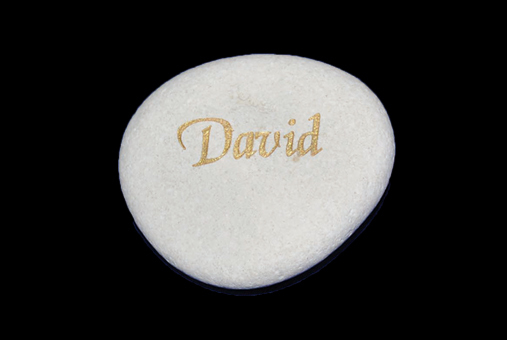 These beautiful pebble stones will add a memorable highlight to your wedding day, ceremony or function. 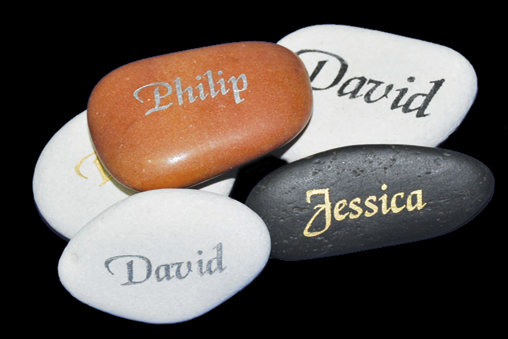 Choose from a selection of stones and complete them with a special message that will surround your special day with a magical aura that will help capture the memory and make it last forever. 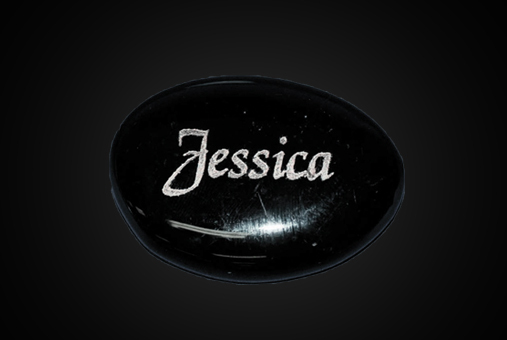 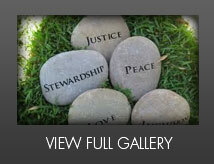 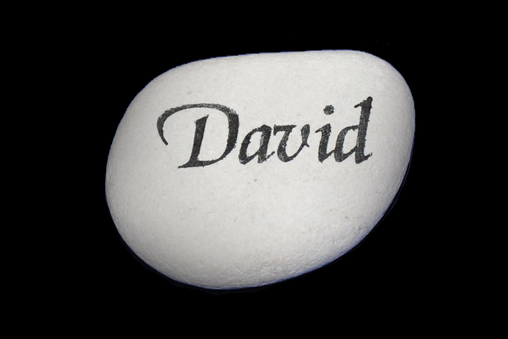 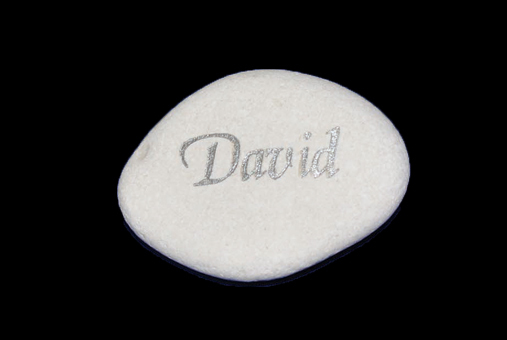 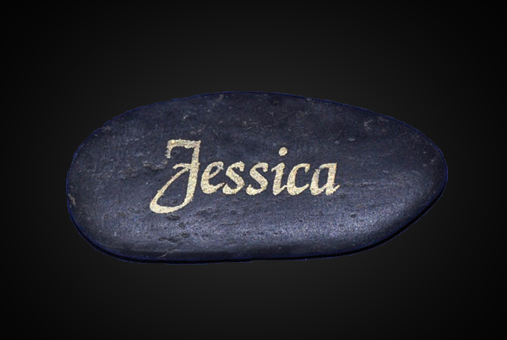 Engrave them with messages of love, dates, inspirational suggestions and leave them for your guests to take. 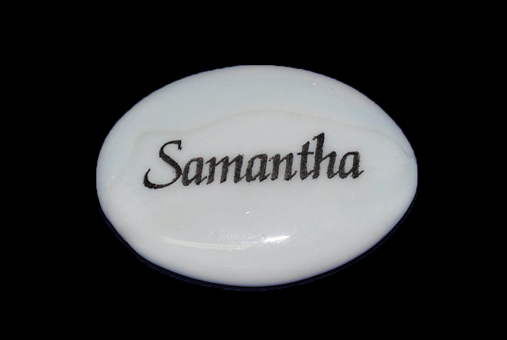 Provide a personal touch to your day and use them to decorate your tables or perhaps as a creative way to create name places.